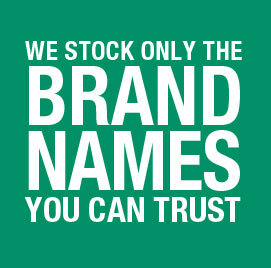 We stock brands carefully selected for their quality and reliability. We have confidence in everything we sell so you will not be disappointed. From the essentials like a spare inner tube to those coveted hand-built wheels, we can help. 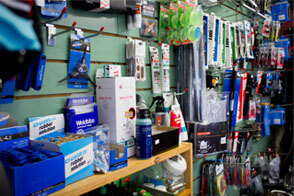 Shimano, Mavic and Continental are stocked alongside other top quality names like Truflo, Light & Motion and Park Tools. 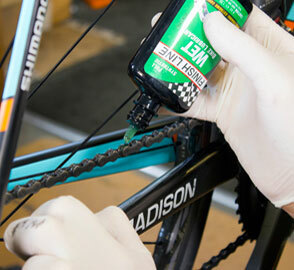 Kryptonite locks and Finish Line lubricants are also firm favourites. 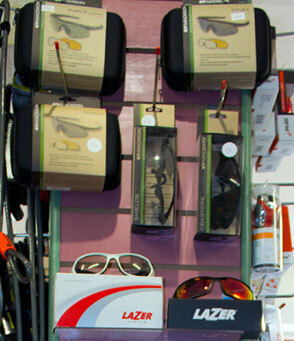 For the touring cyclist and commuter we have SKS mudguards and cycle luggage by Madison, Altura and Thule. 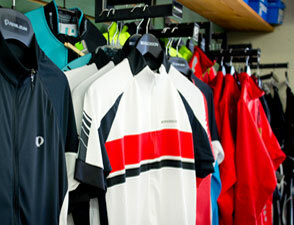 Our stock is constantly changing, so if you do not see what you are looking for then please ask. New deliveries arrive most days and we will always try our best to help.